This teaching site was modified at the start of 2019 to include the fine art and photojournalism gallery of Richard R. Barron and Abby S. M. Barron. Professional photographers Richard R. Barron and Abby S. M. Barron have been married since October 2004. Richard has been married to the most amazing Abby S. M. Barron since October 2004. The Barron’s hobbies include hiking in the adventure playground of the Colorado Plateau, flying, climbing, camping, music, writing, and film-making. Abby is a talented crocheter and a part time professional photographer. 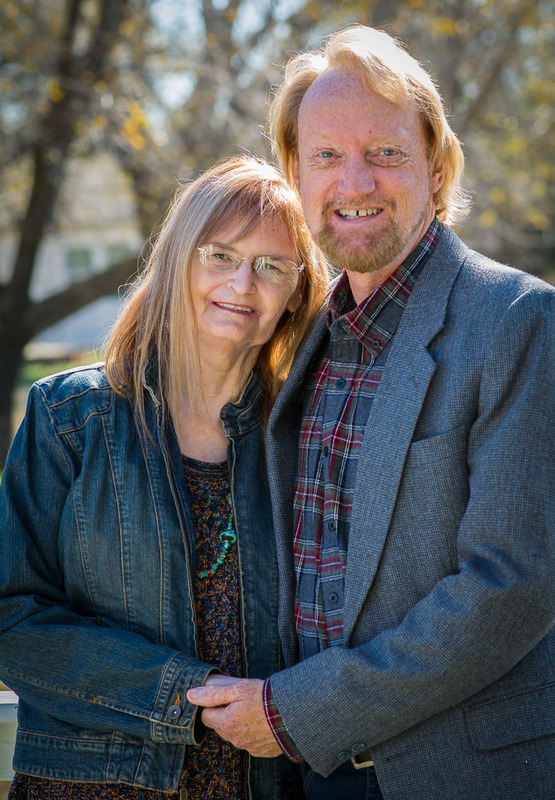 Since 2007, Richard has been teaching photography at East Central University and the Pontotoc Technology Center. The author hiking at Arches National Park, Utah, October 2010.